Stay at the Mira Monte Inn Bed and Breakfast located in the heart of Bar Harbor, Maine. Many consider Bar Harbor, Acadia National Park and Mount Desert Island as one place. In a sense they would be right, because the history, geography, and destiny of each have been interconnected with the other two. Founded in 1796, settlers called it Eden to honor the English statesman Sir Richard Eden. They built up the prosperity of the town as ﬁshermen, shipbuilders, and lumberjacks. Today its lively downtown features many restaurants, shops, galleries, boutiques, and taverns. You can take whale watching and sightseeing cruises, ﬁshing excursions, and enjoy many water sports. 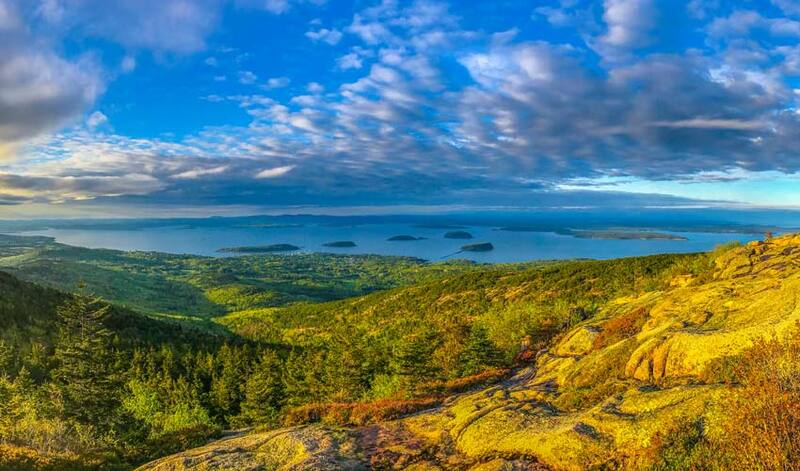 We invite you to stay in Bar Harbor, Maine and enjoy our B&B. 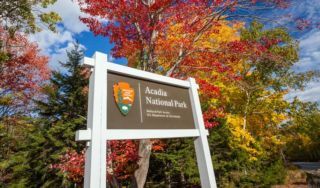 Be sure to also visit our Blog to read more about exploring Bar Harbor, Maine.